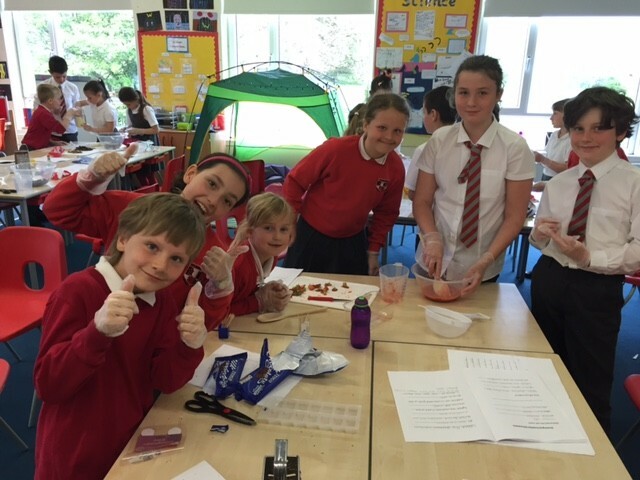 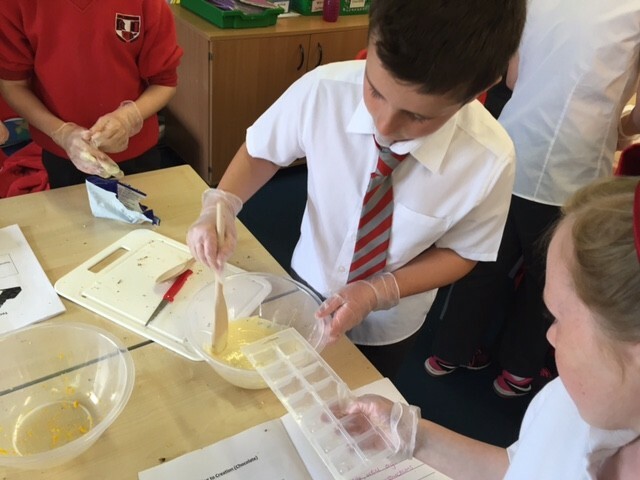 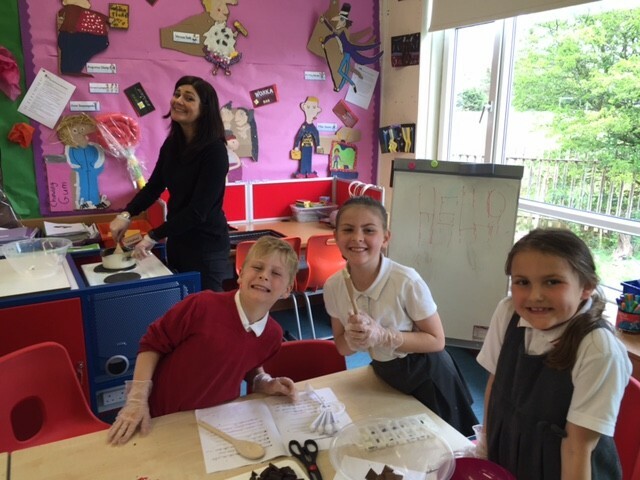 Mrs Orr’s class have been working hard in their technology lessons, developing their own brands of chocolate. 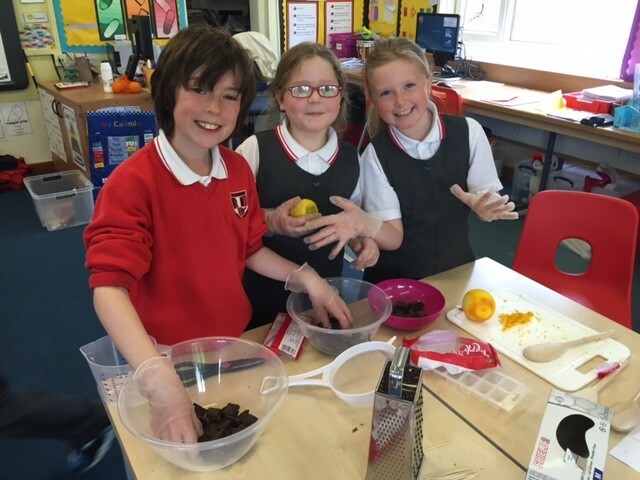 On Friday, the children used citrus, raisins, marshmallows, strawberries and white chocolate to create some delicious chocolatey treats! 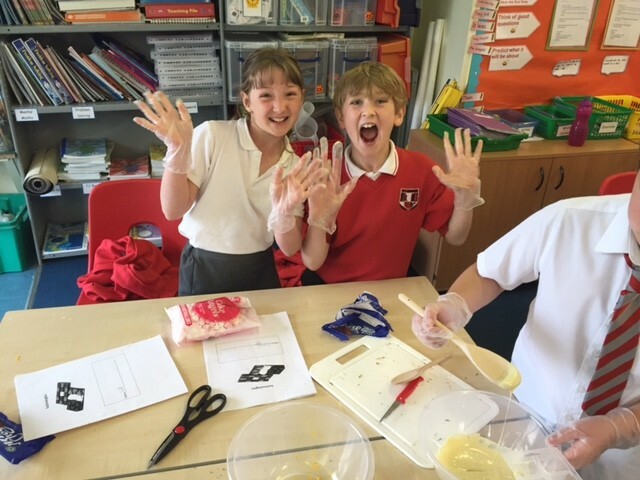 We cannot wait to taste these creations!